At this post, I will tell you tips on how to design some such blogs that you can easily design your blog without any coding knowledge. How To Design Website Latest 10 Tips For Beginners In 2019 If you read this post properly and design your website, it will look good and the user will like it. Template is a very impotent thing to design a blog. If Your Template Is Not Good Then you will not be able to design your blog well. So, after creating a blog, you first need a great template. SEO which is fast loading with Template simple unique You can download a new template like this and upload it to your blog. This will make your blog look great. And visitors of your blog will also grow. Must add a popular post and recent post widget to the sidebar of the blog. It will also be easy for visitors of your blog to read your popular & recent post. And your blog will also look beautiful and professional. As well as the recent and popular post on the side bar, engagement on your site will also increase. And your blog's bounce rate will be reduced. 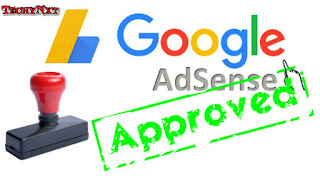 And if the blog's bounce rates will be lower, then your AdSense CPC will increase. While designing a blog, many new bloggers offer 4-5 color add-ons to the blog for the well-designed design of your blog, which is not quite right for your blog site. This is a problem for visitors of your blog. So do not make your blog over colorful and keep the blog's color simple. Your blog will look exactly like the website from the Email subscribe widget. And your visitors will also be able to subscribe to your blog site. Anytime you update something on your blog, your subscriber receives a mail. By which they will visit your blog to read your post. And returning visitors to your blog will also increase. So you can add an Email subscribe widget to your blog. To add email to subscribe widget, you can add free email subscribe widget to feedburner. You must have seen the logo of many big companies. And you will also remember a lot of bike and Logo of Car Company. Same is the same logo that you also create for your blog. There are many websites on the Internet where you can create a free logo for your blog. Logo gives your blog a different identity. Or visitors will also be very easy to remember your site name. So you also make a great logo and add it to your blog and website. Image is a very important item on Post. Image is easy to understand blog post. So you always add images to your blog post. But use only the photo post related to the blog post. And worthless images mean never add additional images. To design a blog, social follow and sharing button is very important for the blog site. Because if a visitor wants to share your post after reading it, then he can use the social sharing button. And if someone wants to follow you on a social site from your blog, you can easily follow. And with social sharing buttons, your website will look like a very professional and complete website. So add social sharing buttons to your blog site. 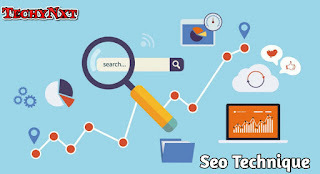 Seo techniques are described here in 2019 which is very important for filing your blogging. Seo is a subject that every blogger wants to be new or old-fashioned, because of the success of the blogging world. This is an important thing to do. This is because without the possibility of any page coming into the 1st page of google, the page remains the same. This is not about too much coding knowledge, but how is it that people search any thing and google, how to hold these queries and put the website's page in top. 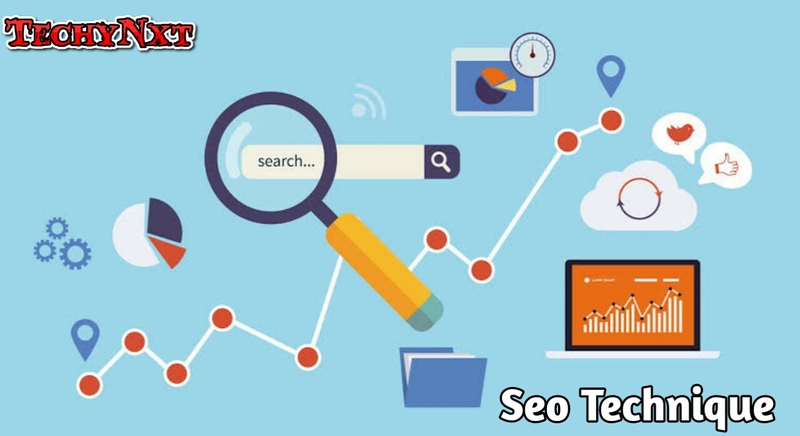 It is necessary for this to be updated about seo techniques from time to time, so here we have brought some important information about seo techniques 2019 for you. So you can get help in your blogging on page seo. In November 2017, a number of seo tools observed that Google is now giving importance to long meta description and at least the meta description should be of 230 words. The long meta description does not mean that the unrestrained things are too meaningful for you to describe meta description written in the meta description. Your audience will be able to understand your article briefly. You will be surprised to know that there were some good websites and their The meta descriptions were low in size, google was correcting them manually. The keyword for the new blogger would be very important as you would have been cleared by name, key means the key and word meanings. We should use words in our article that the audience searches, searching for any queries. Keep in mind that when you use the keyword, use it in your main heading, subheading and paragraph, but keep the density as much as it allows seo tools. Audience searches for some of your queries in google, at that time, first of all, see how quickly the site is opening. If the opening time of your website is high, then the audience will close the site before the site is open and you will get traffic loss Will have to face So you try to reduce the opening time of your site. This is a very important part of seo techniques 2018. Google gives the site speed between 1 to 100, if the speed of your site is above 80, then it is better if it is above 9 0 and it is also good site speed to check, there are many free tools you can use Can have. The website after Google's guide line should be mobile friendly, it is also part of an important seo techniques 2018 that your site should be mobile responsive, for which you can use many tools. Of those, google's AMP is also used to make the site responsive to mobile. Linking means that when you write an article, keep in mind that when your bounce rate is reduced and reducing the bounce rate, linking the other blog link you wrote in your article between your new article so that the reader will link that link Click on the old page and spend more time in your site. The advantage of this will be that the bounce rate of the site will be reduced and your audience will be interested in getting the article and would like to visit it again in your site. Thus linking blog is called internal linking. You can also use it in your blog. You may have heard many times that a picture is equal to a thousand words and it is also right because the audience looks at the image before reading the article and it is understood that what is written about in your article. Something special about image optimization that you should adopt. a. Image can also count it in google word and it is easy to understand the audience. b. Use alt text because many times the image is not loaded, then the word above the image is shown which tells about the article in which article is an article. c. Use captions because people read 300% more image than content. D. WordPress has a great feature of add captions and alt text, you can use it. E. Image size should be reduced but the quality should not be reduced. 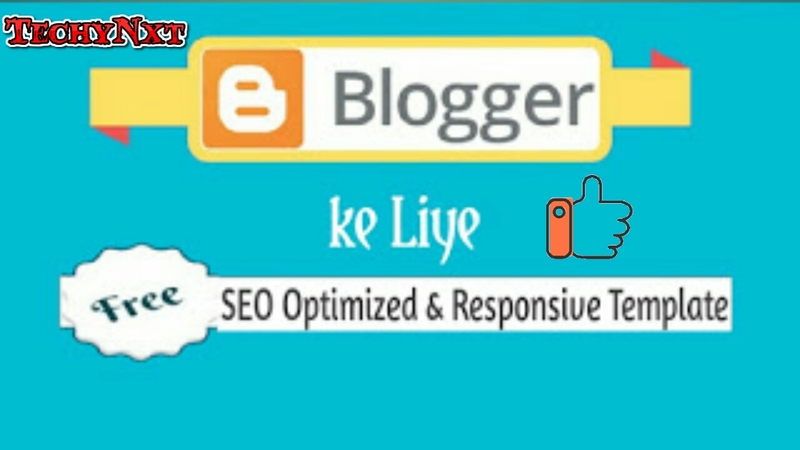 We find the template of blogger on the internet which is SEO friendly and mobile friendly, so we have brought 10 SEO Optimized & Mobile Friendly Blogger Templates for you and this is absolutely free and it is absolutely free. Anyone who is going to tell you a blogger template is absolutely free, you do not need to pay any money for it. Whenever we create a website we first design it because it is very important, why our visitors should look good on the website and visit the website again. Maggner is a premium look template, like you will find the bottom of wordpress's ribbon theme. This has left a header banner, where you can place your ads. If you have a look like your blog wordpress then it can be a good option. Max Mag also has a theme from wordpress. Its premium theme is Magazine Style. This template is alag from all blogger template. If you have a technology or news related blog then it is best for you. If you want to make your website simple but the style Gotham template like stylish is for you. Gordon is omitted from all the templates. In this you will get a social share button which allows you to share content. Elice is a very good and premium looking theme. From Blogtipsntricks, Chandeep Bhai has designed the theme. This theme has a custom in-form. Elice is a fast loading and SEO optimized template, it is best for any blogging. Palki 2 is a very good blogger template, in which you will get easy admin panel and this is my personal experience. I used to use it very responsive template, it is mobile friendly and SEO friendly. Hot mag responsive template is best for news related website, in this you have the option of recent updates and subject highlight of the menu bar. If your blog news is sai related then this is the best for you. These SEO Tips are for beginners who are new to the blogging world. Those who are truly new bloggers do not know how to get their blog far and beyond and how to reach more visitors. When readers do not come to the blog on these new bloggers, they come to the tension that why are not visitors coming to their blog and they start blogging or start blogging as boring. Blogging is such a career that you can do by staying free. So do not tension will be all success and will earn money from blog. Bloggers like you exist to help you. 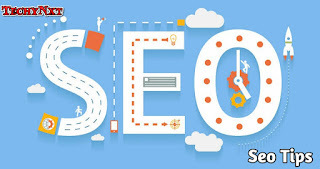 So dear, I will tell you about top 5 powerful SEO tips in this post, with the help of which you can rank blog content on Google's first page. Focus on content content matters a lot for the blog. You focus your post content on what you want to tell readers. Whenever you write a content, write it unique and attractive so that a reader can read your content and become your fan and share your content to your friends. You can in any way make your post content quality. One more thing to say is that your content should be clean and long. 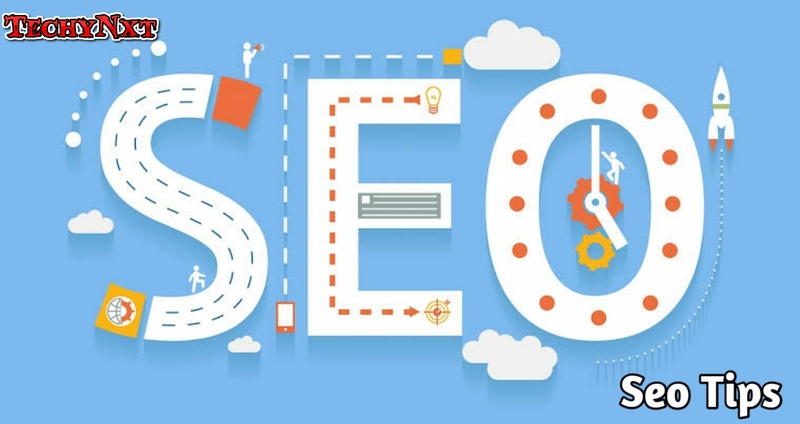 Meaning that the content length should be about 600+, if you want to rank on google's first page, because google always likes clean and quality content. If you want to fast your blog, use google trends. In Google trends, you will know what people are searching for more. Here you can select from your category the topic on which your blog is. google trends will help you very much to get your blog ranked first on google in the first page. Yes, it comes back to the backlinks, then you also create backlinks. You can comment on popular blogs to create backlinks as well as guest posting. This will give you high-quality backlinks. The quality backlinks of your blog are as high as your blog google and readers will also come. 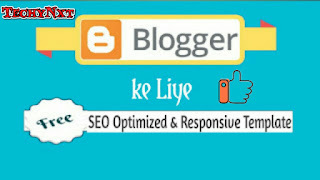 This blog is very important for seo. You can optimize your blog's title, tag and meta description. You can use keywords in the title of your post as well as keywords in meta descriptions. If you want to show your blog in Google's search result, then you have to submit your blog in the google search console. It is very important to do this because Google will know that you also have a blog or site.